Sunderland is home to the highest number of drink and drug drivers in the UK, according to new research from insurance price comparison site MoneySupermarket. The analysis, which looked at seven million car insurance quotes over the past 12 months, found that almost three in every 1000 drivers in Sunderland have a drink or drug driving conviction. Truro in Cornwall (with 2.6 in every 1000) and Coventry (2.53) follow in second and third place, with all three areas entering the top 10 for the first time. Crewe, which had the highest number of offences in the UK 2016, dropped to sixth place, despite its number of convictions rising overall from 1.69 to 2.29. At the other end of the scale, London dominates the list of postcodes with the lowest conviction rates for the second year in a row, with some areas boasting a rate of just 0.59 convictions per 1000 drivers. 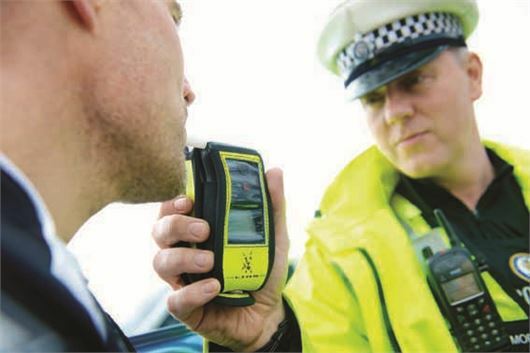 Outside London - Luton, Bolton, Exeter and St Albans have impressively low rates for drink and drug driving convictions. Penalties for drink or drug driving include a ban of at least a year and an unlimited fine, as well as a possible jail sentence of up to six months. An endorsement for drink or drug driving will also sit on your licence for 11 years and you'll have to declare the offence when you apply for car insurance for five years. Interestingly though, casualties caused by drink drivers have been steadily decreasing over the past 35 years. Government stats show that there were 200 fatalities caused by those driving under the influence in 2015 - a significant drop compared to 1979 when 1640 people were killed.